By the year 2021, annual spending on U.S. digital marketing will approach $120 billion. But the expense is well worth it, as the U.S. digital marketplace is thriving with booming sales to the tune of trillions annually. 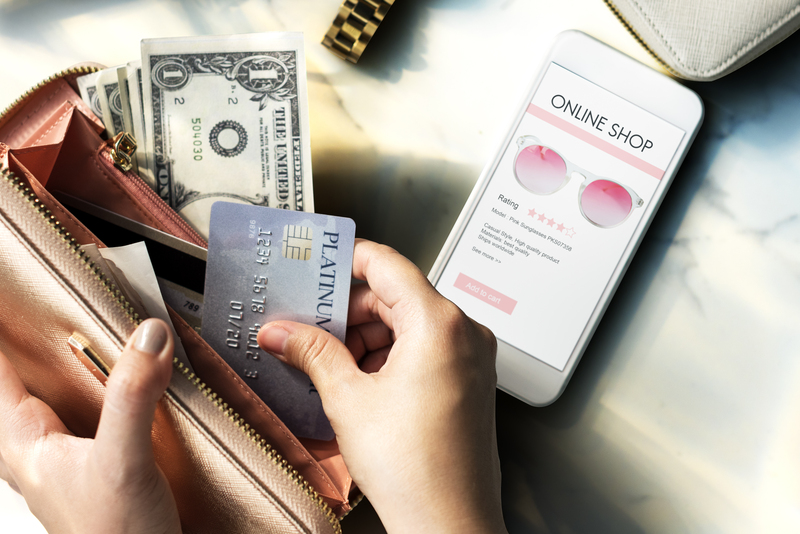 Millennials, those between ages 22 and 36 in 2018, spend $600 billion dollars annually and are hitting their big-spending years. If you’re not focusing your marketing strategy to capitalize on attracting the largest group of consumers in the U.S. population, then you’re not doing all you can do to optimally benefit from what may very well prove to be a significant boost in profits for your business. That’s a big part of how you can get your satisfying slice of that enormously profitable pie called the digital marketplace. Business owners are often unsure as to how best to utilize digital platforms for reaching existing and potential customers. Some have laid low for far too long, limping along with a mediocre website and very little in the way of a digital marketing strategy. First and foremost, get the message right. Trust that when a message used to project your business rings with truth and values, it should be successful across all digital platforms. The key is to first and foremost get the message right. You can always compound on its exposure later. Using the basic law of attraction that is engrained in us in order to survive, marketers can achieve their goals by blurring the line between what is a necessity in life and what is simply desire. 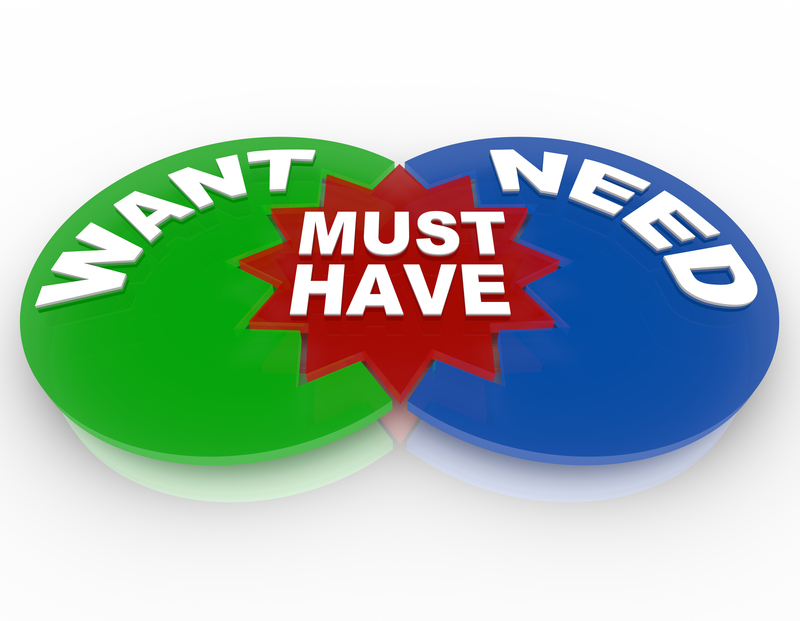 In today’s fast-moving culture of “what-we-see-is-what-we-want,” marketing often focuses in on a product’s ability to satisfy a “must-have” need. Remember it? That Beef Industry Council ad campaign still remains on the list of the most successful ad campaigns ever. Why? Because it appealed to our senses. We slapped our thighs every time Aaron Copland’s musical section, “Hoedown” from the Rodeo suite, was within earshot. Because it’s a boot-tapping, light-of-heart, and joyful arrangement that brings to mind scenes from our favorite movie westerns. Sensory messages can have a lasting effect on people. Positive and poignant sensory messages can subliminally call for individuals to be proactive in taking responsibility for their own happiness. Such messages are highly effective for attracting viewers and also for creating a type of lasting effect that equates to customer loyalty. As viewers were attracted to the beef ad, while watching it, subliminal feelings surfaced. Feelings about good memories of what was – and still is – right about this world. It just feels good to be able to go home again. People are usually loyal to home. It’s where the heart is. It is beneficial for company core values to be known. Common bonds bring in customers. It is well known that when looking for a product or service, the digital market is where most millennials shop. They want to feel good about the companies they frequent. Millennials tend to gravitate toward companies associated with admirable core values. This is how lifelong customer relationships are born – as Millennials are much like their Baby Boomer parents in that regard. The growing trend is that more people want to contribute to a higher cause even when making routine decisions. This is especially true again, for Millennials. Their buying choices are often mindful so as to be appropriate with lending a hand to make the world a better place. With that in mind, it can be highly beneficial for company core values to be known and celebrated. Common bonds bring in customers. Good marketing practices are as much about making buyers feel comfortable when making purchases, as they are about providing them with the products or services they need or desire. Also, every business owner would love to benefit by creating a loyal customer from their very first purchase. The bottom line is that the scenario above is dependent on the Law of Attraction: To create a loyal customer, you must first attract their attention. Positive, noteworthy, and memorable marketing is key. For most product offerings, there are many choices out there. Therefore, projecting something special can help draw people to your company. Attracting attention can then be bolstered by helping customers feel good about doing business with your company. That’s where known core values can truly assist. 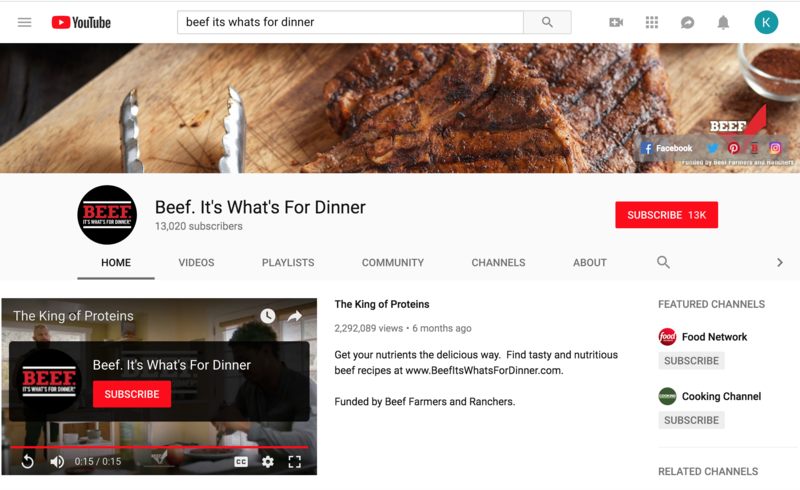 The Beef Industry Council campaign got a digital reboot for its 25th anniversary of “Beef. It’s what’s for dinner.” It was designed with a new, all-digital media strategy, described as having ‘Millennial-friendly positioning’ and can be seen – and heard – at their website. It illustrates how every business, no matter its size, must keep up with trends and technology of the times. Marketing success is about reaching your target base and attracting them to engage by appealing to their most basic sensory levels. Capitalizing on the Law of Attraction by incorporating it as an integral and creative part of your digital marketing strategy, will no doubt take your company to new heights -- in both exposure and profits. At HPR, our message is somewhat different than that of other marketing blogs. In an effort to illustrate our expertise, we often share insights into our marketing strategies. We believe that when a prospective client has a better understanding of what will work for attracting new business and improving customer retention; they’ll also gain a greater idea of which marketing firm to choose to assist them in those endeavors.